Beatriz da Costa is a junior communications major with a minor in international studies. 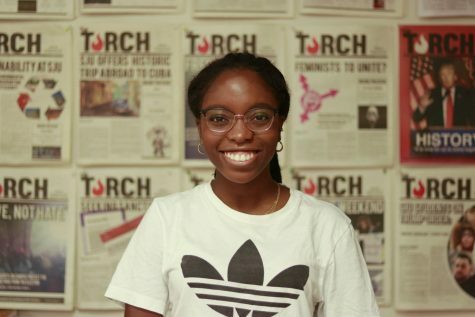 She joined the Torch in fall of 2016 as a staff writer. Her goal is to motivate students into writing what they truly feel and gaining moving articles as a result of that. She hopes to incorporate more articles centered on campus, since those affect St. John’s students the most.